NRC Services are a family run firm and with more than 30 years’ experience and we understand the importance of reliability, friendly service and high standards of work for domestic as well as commercial clients. 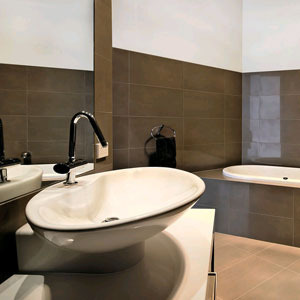 We offer a comprehensive range of services from all aspects of plumbing and central heating installation and underfloor heating installations. 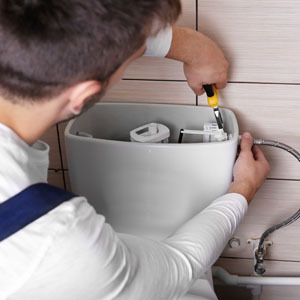 Our team of trained professionals are fully insured, reliable and hard-working so you can count on us to deliver outstanding work at competitive prices every time. 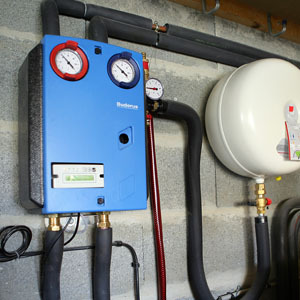 Ground source air to air heat source pump. 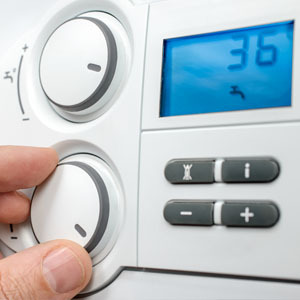 Our heating engineers are Gas Safe registered and all work is guaranteed for parts and labour and covered by CIS Indemnity Insurance to £10,000,000.